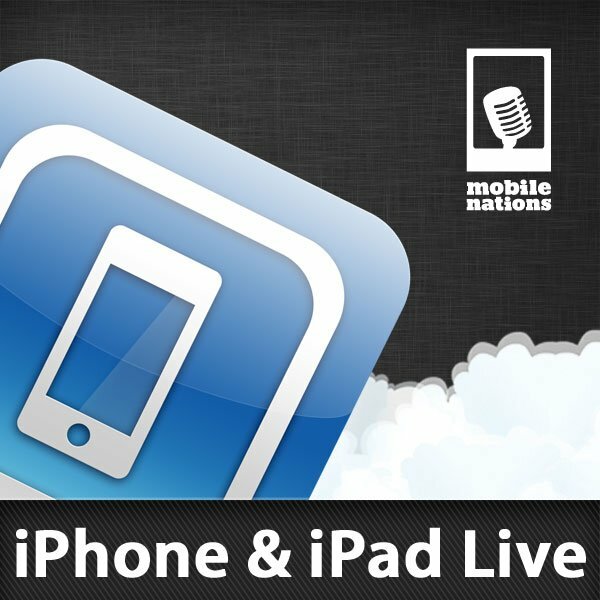 iPhone and iPad Live podcast... postponed until tomorrow at 10am ET for Apple special event! That's right, we're postponing our usual Wednesday night iPhone and iPad Live podcast tonight so that we can bring you a special edition tomorrow at 10am, where will be following along with Apple's special education event in New York, and offering up commentary, color, and analysis both during and after the announcements. So put your snacks on hold, keep your spicy drinks on ice, because we aim to rock your internet socks come tomorrow morning. Time: 10am ET, 7am PT, 3pm GMT tomorrow!